Did you ever dream about living on your own island? 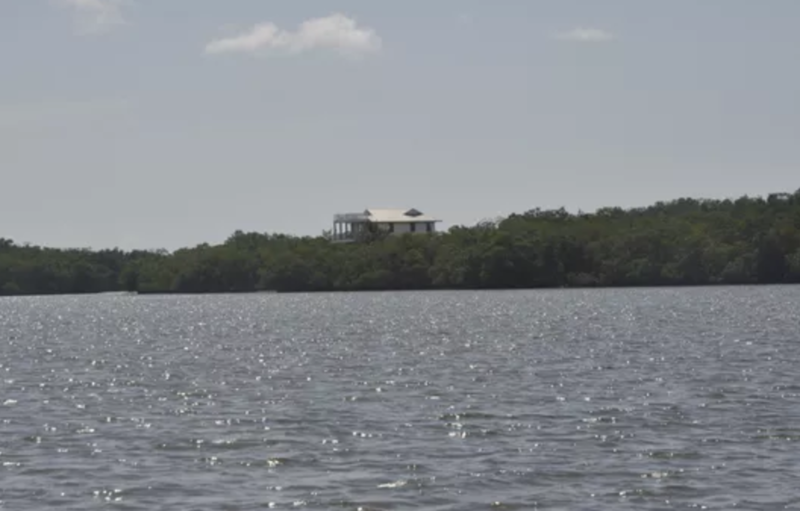 This three-story island house has tripled in value since it was built in 2004 by Daniel Wayne Homes, Inc. and offers tranquil island living, but is close to civilization as well. If you’re looking for unique, it’s right here.